The 75 VIP points requirement amounts to a virtually unclearable bonus at .5/1 limit, 1/2 and 2/4, and a somewhat manageable 20x raked hand bonus at 5/10. No Limit rates do not get any better than corresponding limit rates. The bonus is slow, but Carbon offers lots of extra rewards to add to your total. You can earn up to 47% rakeback on Carbon through their sign up bonus, races and monthly promos. On top of that, Carbon Poker has a very generous VIP program that gives you bonuses for hitting points thresholds, and allows you to exchange points for cash. For a complete breakdown on that, click here. Carbon Poker is one of those sites where you shouldn’t worry about clearing the entire bonus unless you play high limits. Since it clears in $5 chunks, you’ll basically be getting additional rakeback through the bonus, and this will continue with reload bonuses and VIP rewards. With these factors in mind, Carbon Poker stands out as one of the best values in online poker. Carbon Poker’s reloads and VIP system are substantial. They offer at least one reload bonus per month, often several. These reload bonuses typically add 8-15% extra rakeback to your earnings. 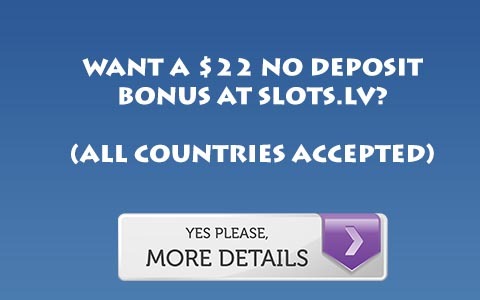 However, some of their smaller instant reload bonuses will give you over 100% rakeback. More information about their reloads can be found here. They also offer monthly cash incentives that pay out small bonuses for reaching points goals. These are sometimes limited in quantity, but there are generally enough for any regular player on the site. On top of this there is the Carbon VIP system. This system allows you to cash in points for cash, and pays out cash bonuses for reaching different goals. You can find more information here.